Field will be produced before the court on Monday for arraignment. 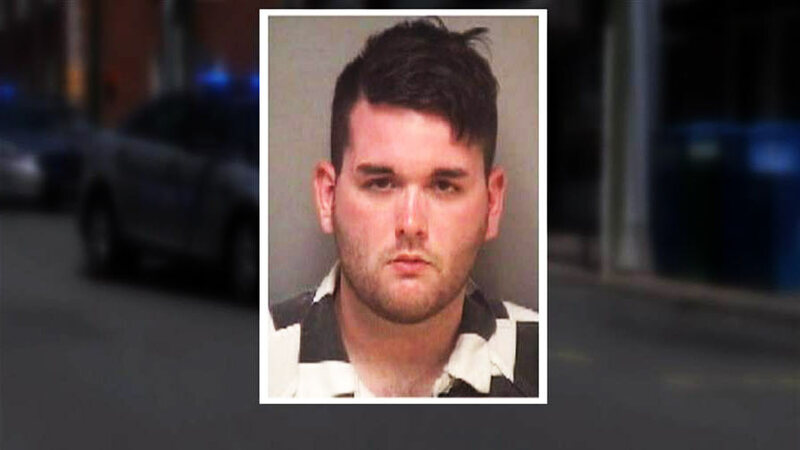 James Alex Fields Jr. 20, the suspect held by the police for the car strike that killed 32-year-old Heather Heyer on Friday during the violence that broke out during a white supremacist march in Charlottesville, Virginia, reportedly wanted to send a message through his barbaric act, said the Department of Justice. According to DOJ officials even though the motive behind the attack is not clear, they have gathered evidence that claim Fields wanted to send out a message through his act of violence. Ohio-based Fields unleased the deadly car attack against the counter protestors, who came in large numbers to the streets of Charlottesville, opposing the rally conducted by white supremacists, white nationalists, neo Nazis and the KKK. Derek Weimer, a teacher of who taught Fields in school told media that he has had a history of infatuation with Nazis and their ideologies. Meanwhile, White House has taken a defensive position after the president was criticized for his lukewarm condemnation during a press conference on Friday. He told reporters, “We condemn in the strongest possible terms this egregious display of hatred, bigotry, and violence on many sides, on many sides.” Trump said this without explicitly naming the white supremacists, white nationalists, neo Nazis or the KKK. When the members of the Republican party themselves distanced from the reaction of Trump on the bloody rally in Virginia, the White House was forced to come up with a clarification stating that president condemned “white supremacists” for the violence that led to one death. Trump, who is expected to see the media ahead of his 17-day-visit to New Jersey that starts on Monday, could make a stronger condemnation remark to avoid further embarrassment. The authorities have confirmed that they are also looking for co-conspirators with whom Field could have discussed his horrendous attack plans. Fields who will attend the arraignment via video conference faces second-degree murder, malicious wounding, and failure to stop in an accident that resulted in death.